Authors can start their own thread with all their work here. Many authors also keep their readers informed on when they have updated a fic on their thread here. Yep, I finally decide to put up my own author's page! Disclaimer: I own nothing, so please don't sue. Summary: Inara is madly in love with Zan, but knows that he'll own ever think of her as a sister. What happens when Inara returns to Antar and Zan finds himself falling in love with her? And what if it's too late? Disclaimer: I don't own Roswell. Don't sue. Summary: Liz Parker moves to Roswell with her father after the death of her mother. When she meets Max Evans, she is instantly attracted, but she can tell that he's keeping something from her. Max tries to fight his attraction to Liz, believing he doesn't need her, but eventually his feelings become too strong to deny. As Max and Liz get closer, they will have to break down the walls that they've built in order to experience true love. Disclaimer: I don't own a single thing. Summary: Max Evans is the American dream! He has everything he could ever want in life. But his whole world is turned upside down when a 15-year old girl named Lexie shows up on his doorstep and tells him that he's her father. Now as Max faces Liz Parker, the woman he hasn't seen since high school, and gets to know Lexie, he must decide what's more important to him. The life he thought he wanted or the daughter he never knew he had. 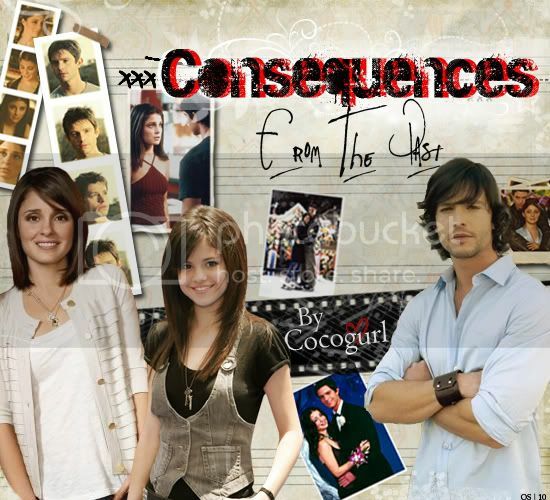 Summary: Max Evans and Liz Parker hate each other and want nothing to do with each other. But circumstances always seem to bring them together. Eventually Max and Liz start to realize that what they have between them is something much stronger than hate...love. Disclaimer: Still don't own anything. Please don't sue. Summary: Max Evans never thought his life would be over at 25. He never thought he'd have to leave behind the only woman he's ever loved. But with the help of an angel, Max will get a second chance to make things right. There's just one problem. The woman he loves has no idea who he is. Summary: It’s Christmas time in Roswell and after three years at college, Liz Parker is finally coming home to see her family. But she gets more than she bargained for as she faces Michael Evans, the man who broke her heart, and starts a new romance with the last person she ever expected. Disclaimer: Don't own anything other than Max Evans...well, at least in my mind I do. Summary: When a strange boy shows up in Roswell with no memory of who he is or where he comes from, Liz, Maria, Kyle and Alex decide to take him in and name him Max. But as they try to help him get his memories, they are unprepared for the strange journey that lies ahead of them as they start to realize that Max is no ordinary boy. Last edited by Cocogurl on Thu Apr 11, 2019 6:31 pm, edited 83 times in total. Hey, I just want to let all of you know that I'm working hard on updates for both stories even as we speak. I just got back from visiting my boyfriend in Ohio a few days ago and now I'm sick in bed with the flu. So, it'll be a few more days. But I will try and get chapters out ASAP. 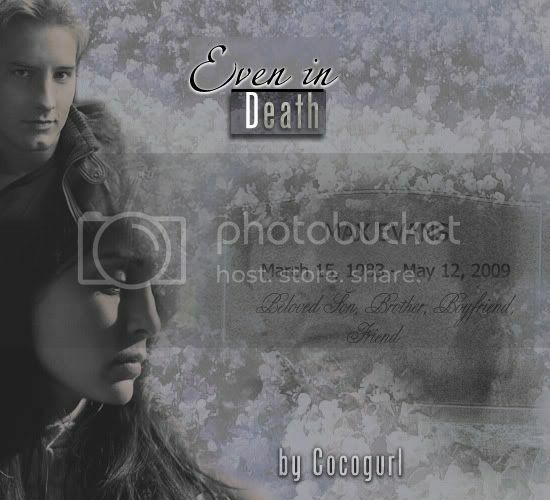 Just letting people know that chapter 5 of I'll Look After You has been posted. 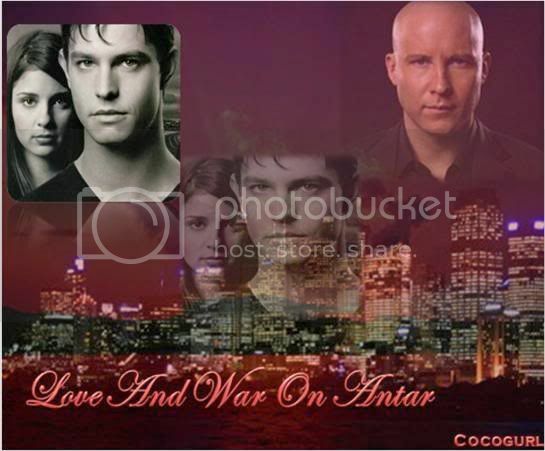 Chapter 11 of Love & War on Antar has been posted. Thanks. Hopefully it won't be too long before I can start posting these stories. 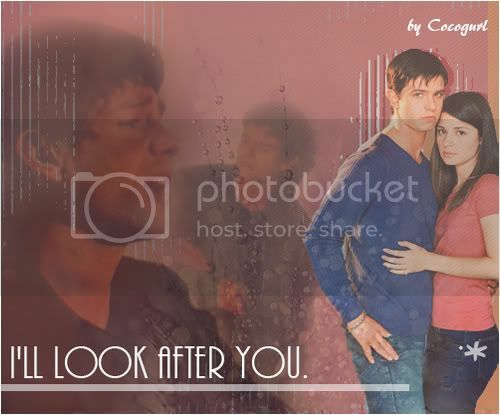 I'm letting everyone know that chapter 6 of I'll Look After You has been posted. I just posted the first chaprer of I Hate That I Love You. Chapter 12 of Love & War on Antar is now up. Chapter 7 of I'll Look After You is up and running. My new story Even In Death is out now. Chapter #13 of Love & War has been posted.